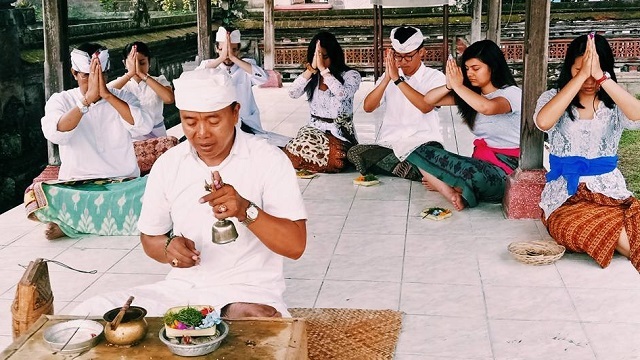 The Julia and Ken Gouw Undergraduate Centennial Scholarship for Study Abroad in Indonesia offers scholarships to UCLA undergraduate students for a language and service program in Indonesia for Summer 2019. Deadline: March 25, 2019. Through a generous endowment by Julia and Ken Gouw and a match by the Chancellor’s Centennial Scholars Fund, the UCLA Center for Southeast Asian Studies is excited to announce the competition for summer scholarship for UCLA undergraduate students. Priority is given to undergraduate students who have taken Indonesian language. Scholarships will cover the student's program fees and accommodations and provide $1350 to the student for international flights and stipend. Scholarship recipients are expected to submit a 1-2 page report within two weeks after the program ends. 1 week (or 2 weeks) of volunteer after the language & cultural training ends. It can be done outside Bali as well but the organization/schools will provide the accommodation and the transportation.